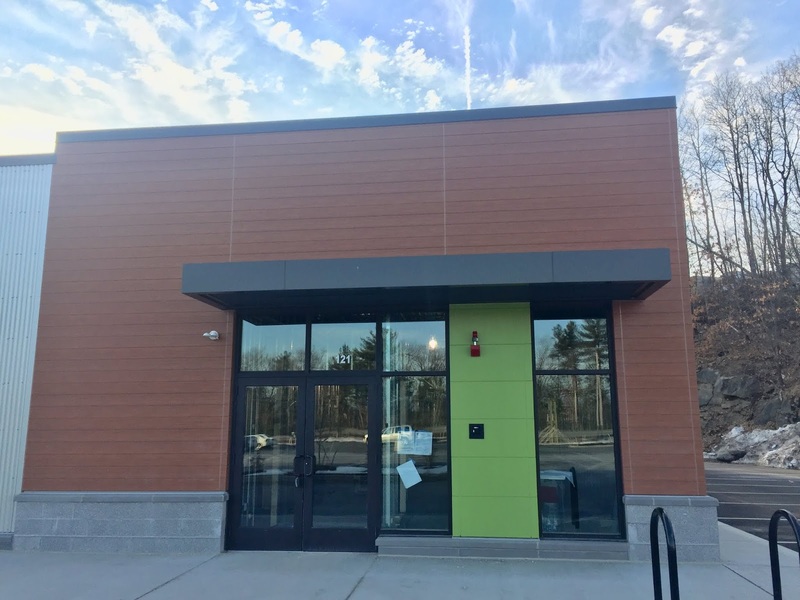 At the Merrimack 360 Shopping Center under development you may have already heard about some of the new dining establishments. Tucker’s, Thirsty Moose Taphouse, and Hayward’s have all been announced. But there is a another for the list that we are almost certain has not been mentioned anywhere. According to a source and to the far right end of the structure there is a new restaurant planned under the name Apichat in unit 121. The phase 1 fitup for the space is underway which includes wiring for electrical, plumbing, and mechanical. Construction on the inside has just started so this is a long way from completion. NH Reviews will provide additional details when they are available.